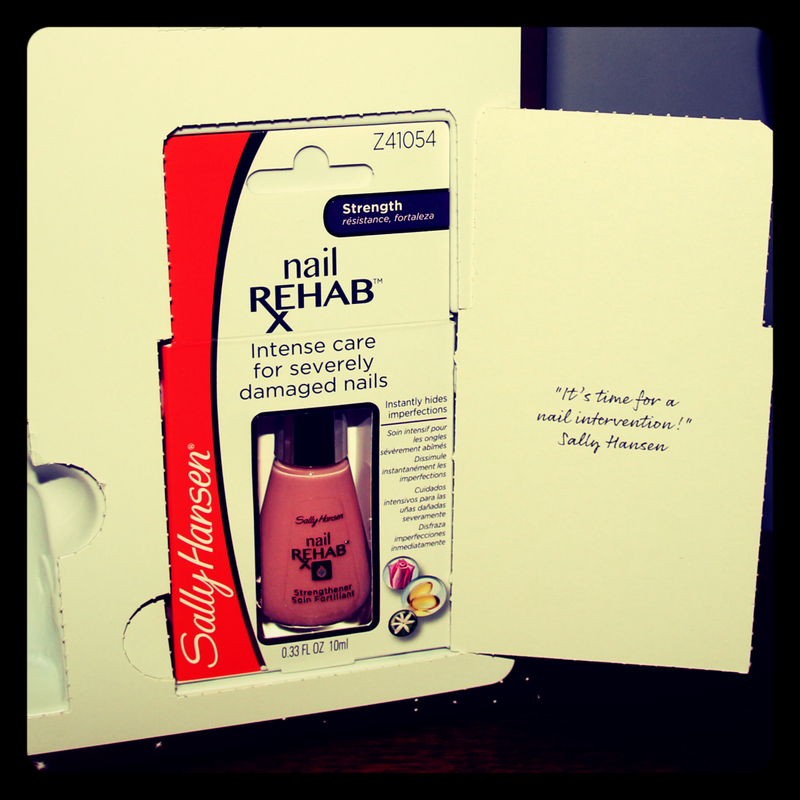 Sally Hansen Nail Rehab – Advent Calendar Day 13! Today saw the second nail product pop up in my calendar. 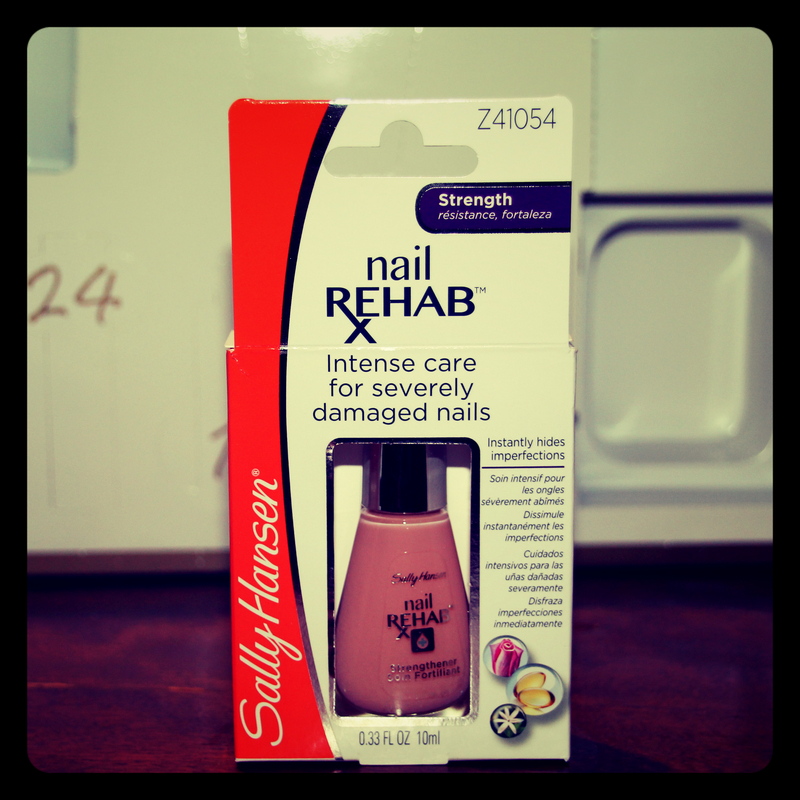 This time it was Nail Rehab by Sally Hansen, a nail strengthening treatment. It works by filling in ridges and conceals nail damage, then drying to an ultra-hard shell. I haven’t had a chance to try this product as I am currently rocking Acrylic nails but I will definitely be using it once the nails come off. Do any of you ladies currently use a nail strengthening product? If so which one? Let me know in the comments. 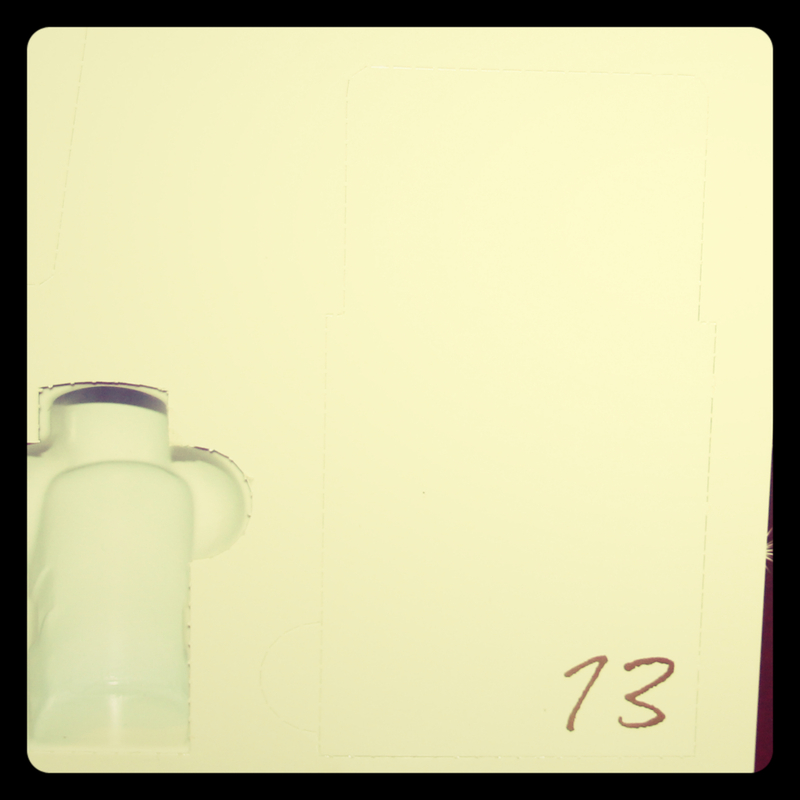 < Previous Glam Glow Youthmud Treatment – Advent Calendar Day 12! Next > John Frieda Blow Dry Lotion – Advent Day 14!